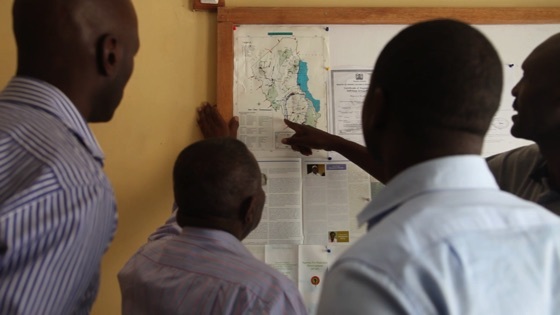 The Aegis Trust works in countries where people are at risk of mass atrocities, or still confronting a legacy of genocide. We also work in countries where decision-makers have significant international reach. Aegis is headquartered in the UK, where it developed from the work of the National Holocaust Centre. Our largest presence however is in Rwanda, where in 2004 we were responsible for establishing the Kigali Genocide Memorial. We also have offices in Kenya and in the United States. Based for many years at the National Holocaust Centre, from which it developed, in 2012 the Aegis Trust’s HQ was relocated to nearby Newark-on-Trent – little more than an hour from central London by train. Activities in the UK include provision of the secretariat for the All-Party Parliamentary Group for Genocide Prevention in Westminster (the first of its kind in the World), and coordination of Aegis Students, Aegis’ youth arm. 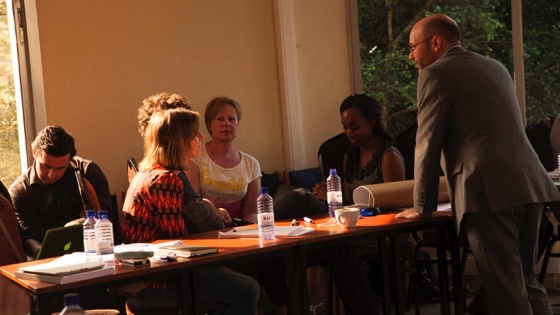 Aegis has also recently initiated a new workshop programme for schools in the UK. In 2002, Kigali Mayor Theoneste Mutsindashyaka and Culture Minister Robert Bayigamba visited Aegis’ birthplace, the UK’s National Holocaust Centre, and asked Aegis to establish the Kigali Genocide Memorial. Opened in 2004, the Memorial continues to be run by Aegis on behalf of CNLG (Rwanda’s National Commission for the Fight against Genocide) as a place both of remembrance and learning for a new generation. 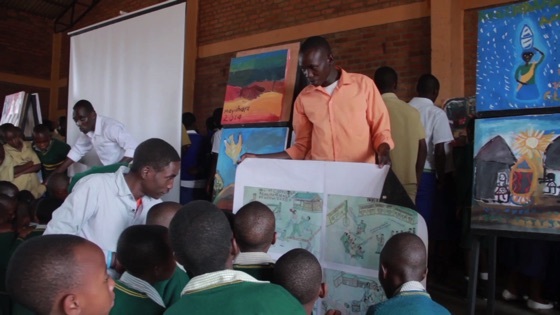 Amongst other activities, Aegis is responsible for the Genocide Archive Rwanda, and leads the multi-agency Rwanda Peace Education Programme. A tax-exempt 501(c)(3) nonprofit, Aegis Trust US was formed in response to the interests of US citizens committed to supporting the Aegis Trust’s mission. Aegis Trust US supports Aegis through fundraising, global engagement, outreach and education. Its founding committee is headquartered in Chicago and led by businessman and Aegis board member David Ormesher, with local committees being organised in Washington DC, Los Angeles, New York, Texas and San Francisco. In 2015, STAND, the US-based student movement to end mass atrocities, merged with Aegis as the US branch of Aegis’ youth department. 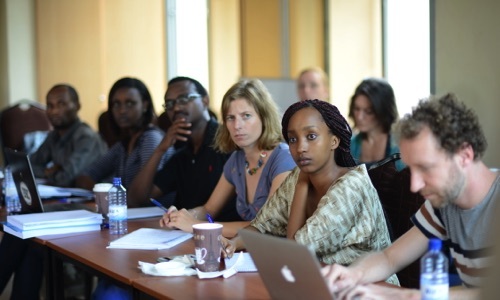 In 2014 Aegis established a presence in Nairobi to facilitate coordination of international outreach, taking the peacebuilding model developed in Rwanda to other countries where it is needed and wanted – including Kenya itself. Nairobi represents an important regional hub for policy-makers and global media organisations, and Aegis plans to expand its presence there going forward. With so many situations around the World where mass atrocities are a threat, how does Aegis decide where to work? Find answers to this and other common questions here. Aegis is made by its people: experienced professionals who are dedicated to the mission of preventing genocide and passionate about making the World a safer, kinder place. Aegis’ work is all about saving lives. Prevention is so much better than trying to pick up the pieces after mass atrocities, but we can’t do it without your support.